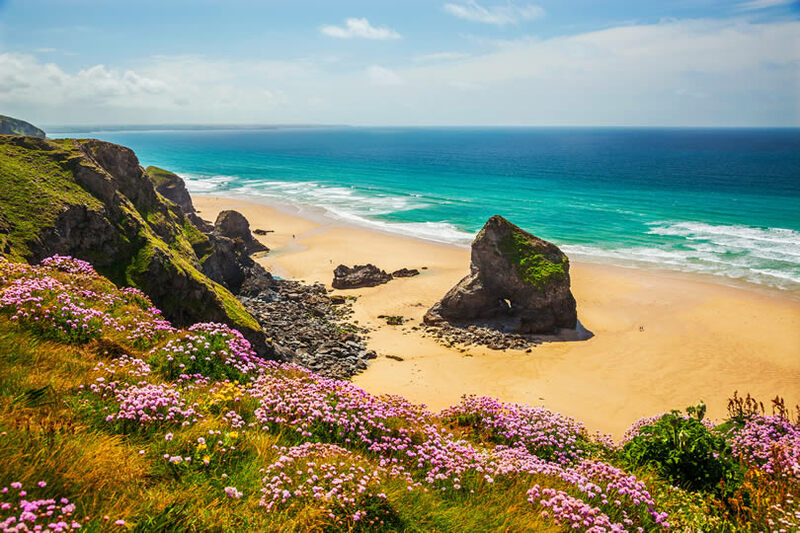 The stunning and very sunny county of Cornwall is a wonderful place for a UK holiday. 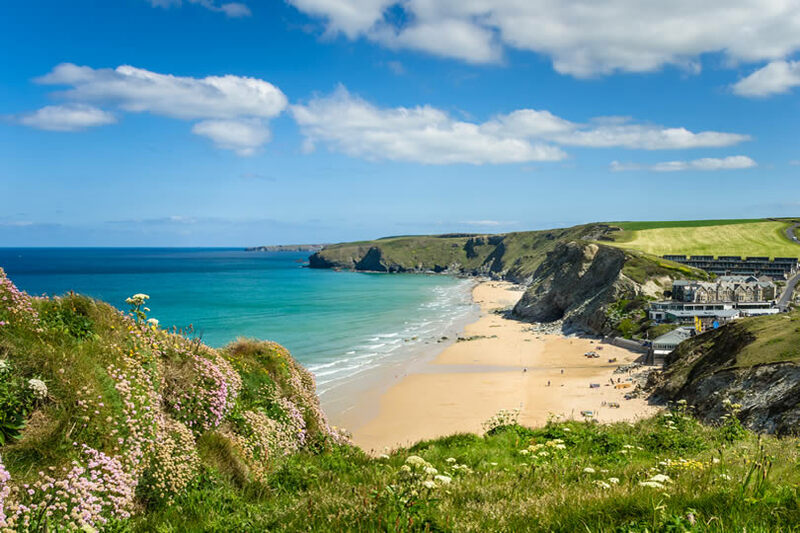 If you’re worried about spending too much money however, whether it’s the spend on getting there, your accommodation or simply on having fun whilst on your holiday, then read on for our top ten ways to save money in Cornwall. Some of the counties highest voted attractions such as the Eden Project are costly to visit. Instead fill your days with free attractions, such as the beach. With 400 miles of sunny, sandy coastline, blue seas and plenty of seaside attractions there’s tonnes to do in Cornwall without spending much more than the cost of a 99 ice cream. Of these 400 miles, around 150 miles make up a Heritage Coast with excellent walks and trails, whilst award-winning blue flag beaches and lifeguard services are available all over the county. Make sure you have packed everything you need including spare towels, buckets, spades, swimwear and nets to ensure that you don’t have to buy higher priced items when you get there for truly cheap days out. There are four ways to get to Cornwall and the cheapest for you will depend on where you start, whether you require car hire and when you travel. Thoroughly research the cost of flights, train, coach and petrol for driving to work out the best option for you. Factor in that if you take the train or plane it may be faster and cheaper, but you’ll need to hire a car when you get there. 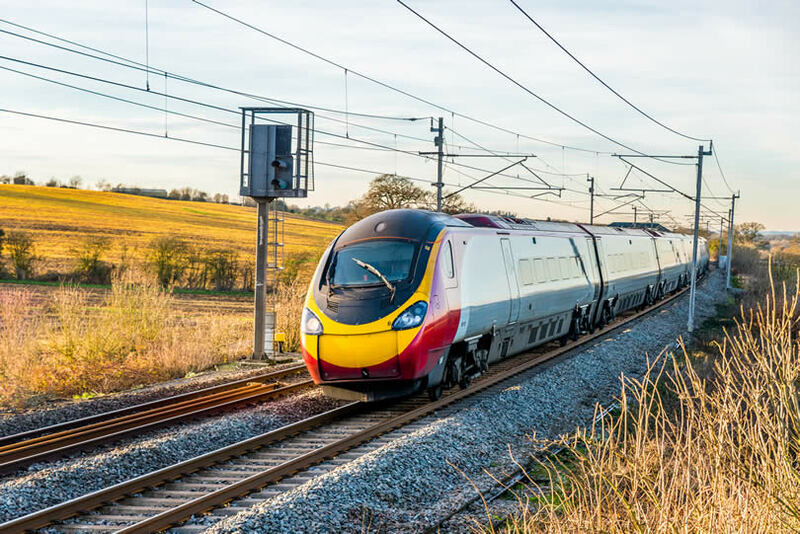 Trains and coaches are significantly cheaper if you book well in advance or buy a railcard or coach card. Cornwall has long had a buzzing arts scene, with many artists flocking to the area for inspiration. 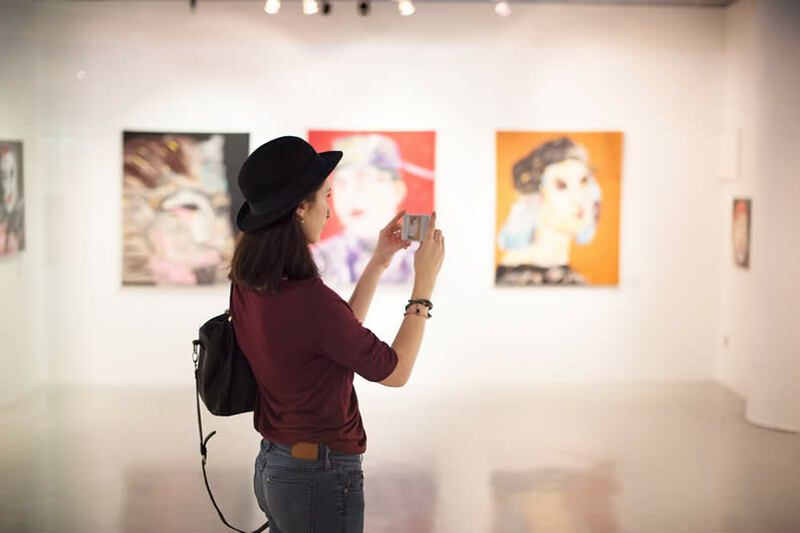 As a result there are plenty of galleries, many of which are free to look around including Falmouth Art Gallery and the Newlyn Art Gallery. The most famous gallery, the Tate St Ives, is at least free for under 18s. The county has many free attractions where you can enjoy a cheap day out. These include The Camel Centre, a herd of camels based near St. Keverne and the Royal Cornwall Museum, which is a fascinating attraction in Truro which is also free for under 18s. 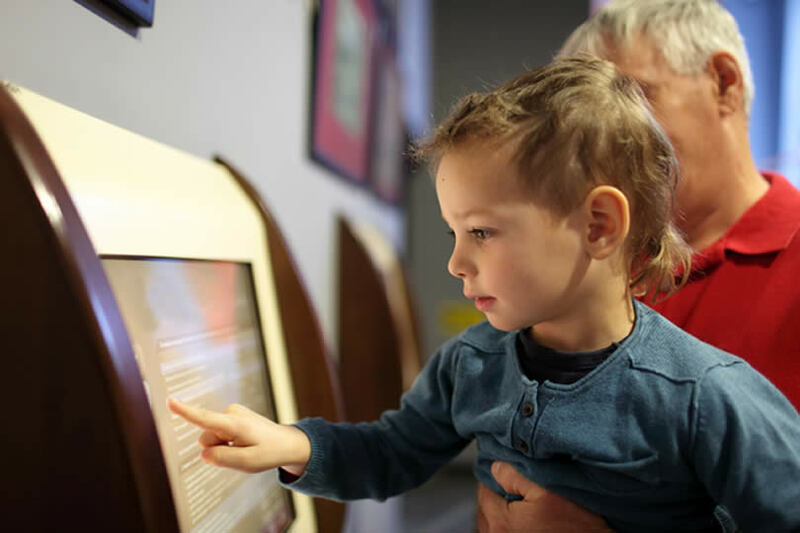 More free museums can be found at St Agnes and Perranzabuloe. Not all of Cornwall’s most beautiful (and free!) spots are on the coast. The Mount Edgcombe Country Park, some of which is actually on the coast is partially free to visit, as are the some of the medieval gardens at the Goldophin Estate and all of the Princess Pavilion at Falmouth where you may even be lucky enough to catch a free concert too. To the north of the county, close to Liskeard, is the Golitha Falls National Nature Reserve, a stunning ancient oak woodland gorge complete with rocks and waterfalls where even the parking is free. Bodmin Moor is also free and is a beautiful, haunting place for a walk. Many legendary sites in Cornwall are free to visit including Merlin’s Cave in Tintagel and the stone at the site of King Arthur’s last fight in Slaughterhouse. 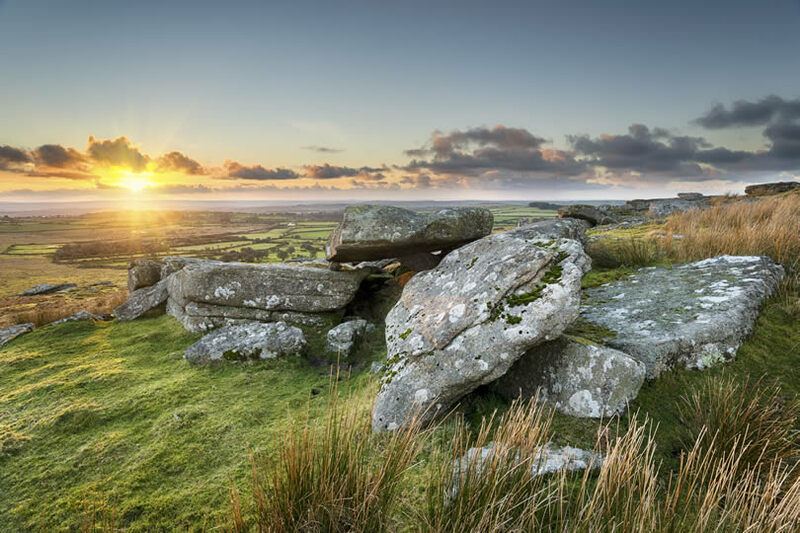 The ‘Hurlers‘, a group of stone features on Bodmin Moor are said to be men turned to stone, worth looking for whilst taking a free walk on the moor. 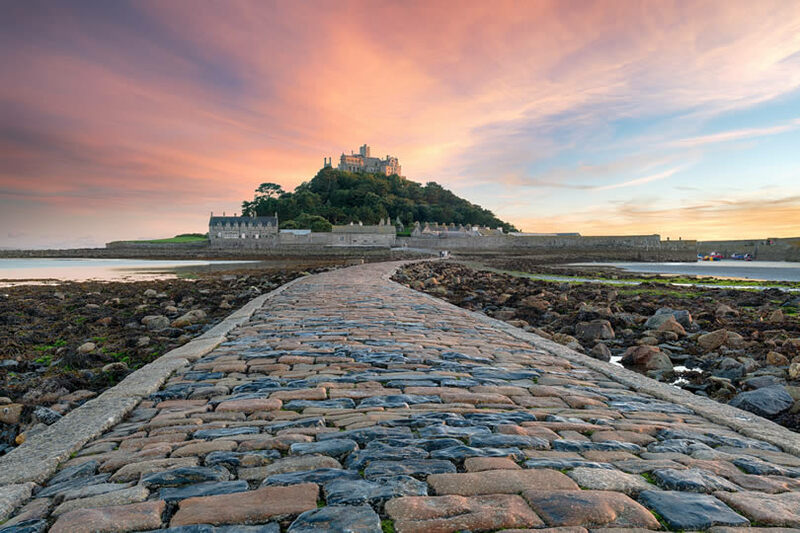 At low tide you can also walk the cobbled stones to St Michaels Mount, following in the footsteps of a giant named Cormoran; visiting the castle may cost you but walking to the island is free. Also head to Zennor to find out more about Cornwall’s mermaids, here a 600 carved wooden mermaid chair is free to view in the church, as is sitting on the cliffhead to hear the mythical singing of bygone mermaids. 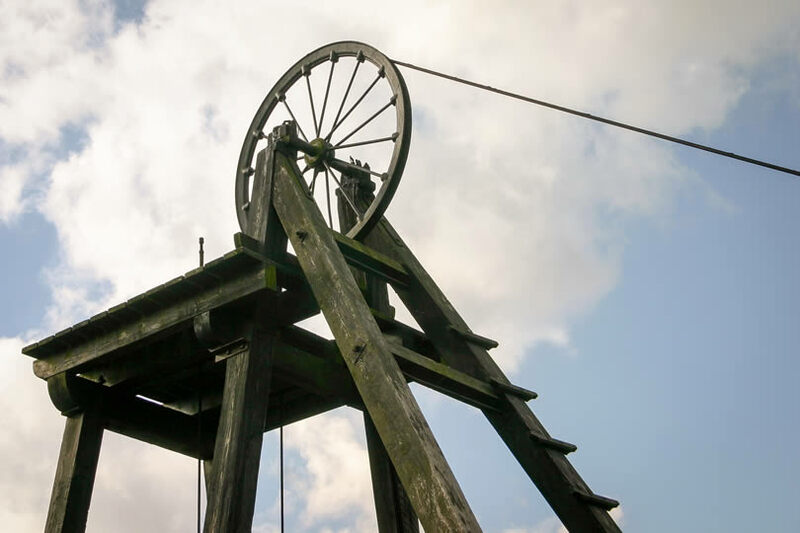 More historically accurate areas include the Unesco protected sites that make up the West Devon and Cornwall Mining landscape. Ten sites make up this one UNESCO listing, much of which can be enjoyed for free. 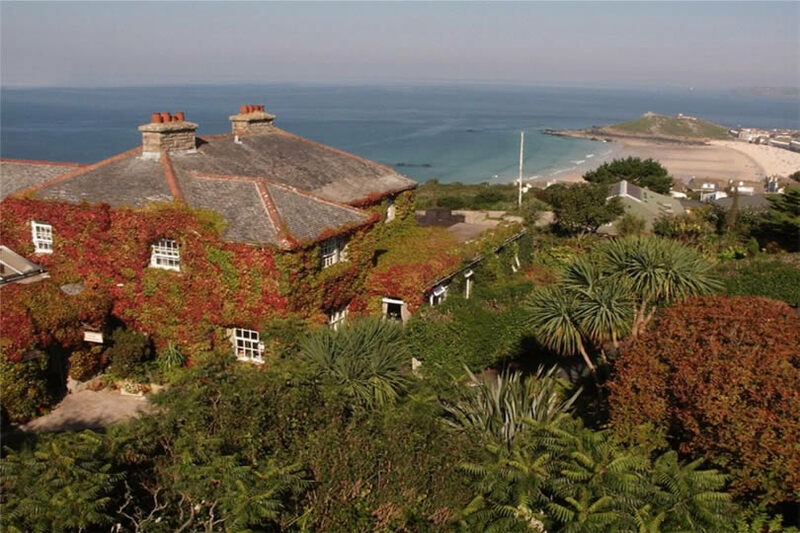 As a popular tourist destination there are plenty of accommodation options in Cornwall which means you can find something at a competitive price if you know where to look. Those visiting in large groups will often find good deals in large self catering houses and cottages. The earlier you book the more likely you are to secure a low cost deal. Those looking to save lots of money whilst also enjoying family attractions will find good deals at caravan parks and holiday resorts. Search for discounts codes online to get the best prices. 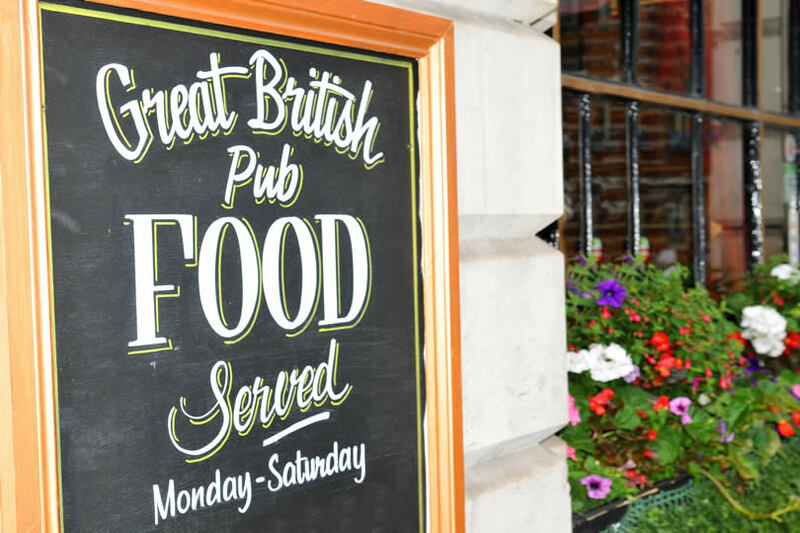 Eating out can be a costly part of your holiday. Ways to save include having large breakfasts (for those at hotels or b&bs), followed by cheap picnics on the beach and seeking out low cost restaurants for dinner. Driving away from the main tourist trails (normally inland) you’ll find much cheaper places to eat. As you can see this unique county in southwest England can certainly be enjoyed on a budget. Make the most of competitively priced accommodation, free nature reserves and legendary sites as well as miles of beaches to enjoy every day in Cornwall for less. How to Visit Stonehenge from London ?